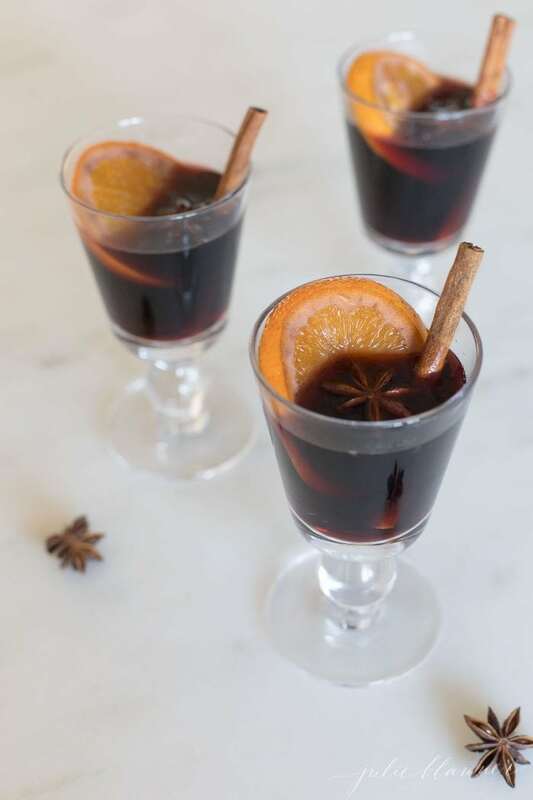 Easy 4 ingredient Non Alcoholic Mulled Wine recipe perfect for holiday entertaining and people of all ages! You know I love a great glass of wine, but everyone should be able to share in the fun! Growing up for holidays and special events my mom would treat us to a special cocktail – often a Shirley Temple. 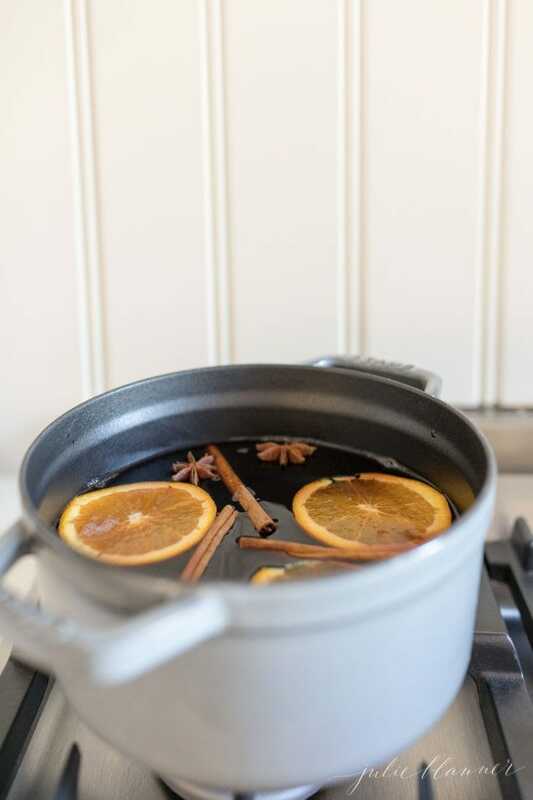 This recipe for Non Alcoholic Mulled Wine is great for adults and kids alike – anyone who wants a festive drink without alcohol. It’s easy to make and serves a crowd. 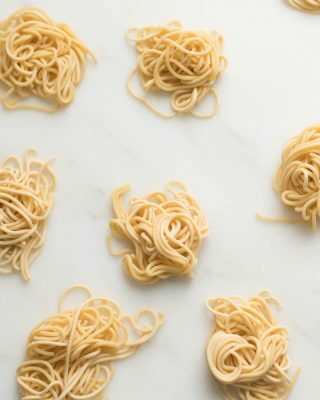 It just takes a few ingredients and you can adjust it to your preference or occasion. Much like my mulled wine and Hot Apple Cider it simmers on the stovetop until ready to serve. It fills your home with the most beautiful aroma and your soul with joy. Non Alcoholic Mulled Wine is an easy way to make an event memorable. 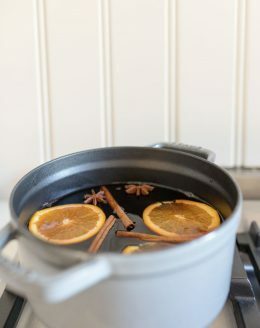 To make Non Alcoholic Mulled Wine, warm a bottle (or two) of grape juice with fall / winter seasonings including fresh slices of orange and cinnamon sticks. 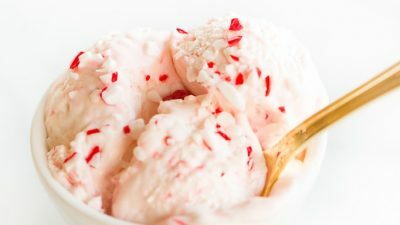 Star of Anise also add a lot of flavor that guests of all ages enjoy. 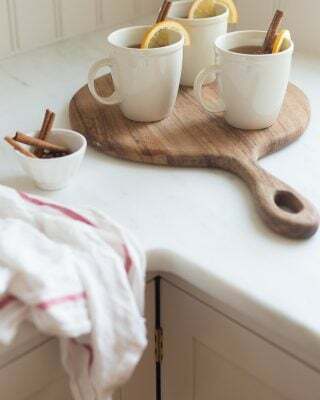 Though I tend to include cloves in traditional mulled cider, I omit them for Non Alcoholic Mulled Wine as children don’t tend to care for the flavor. 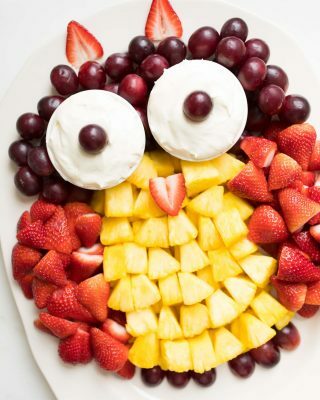 This is a great addition to any holiday gathering. 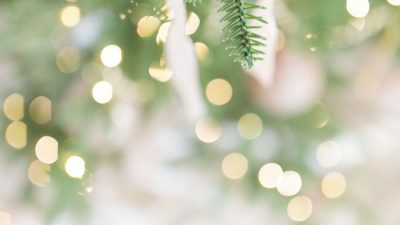 I hope you and your family and friends enjoy it, too! 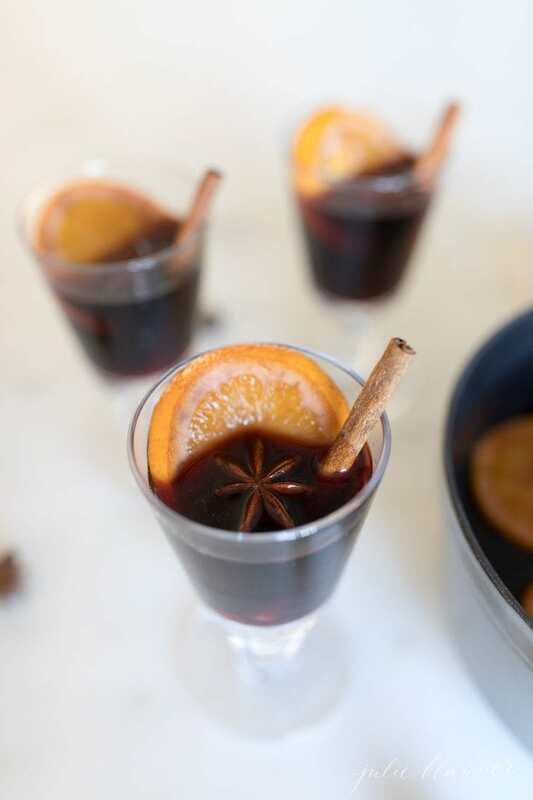 If you make this Non Alcoholic Mulled Wine, don’t forget to leave a 5 star rating in the comments below. Cheers! 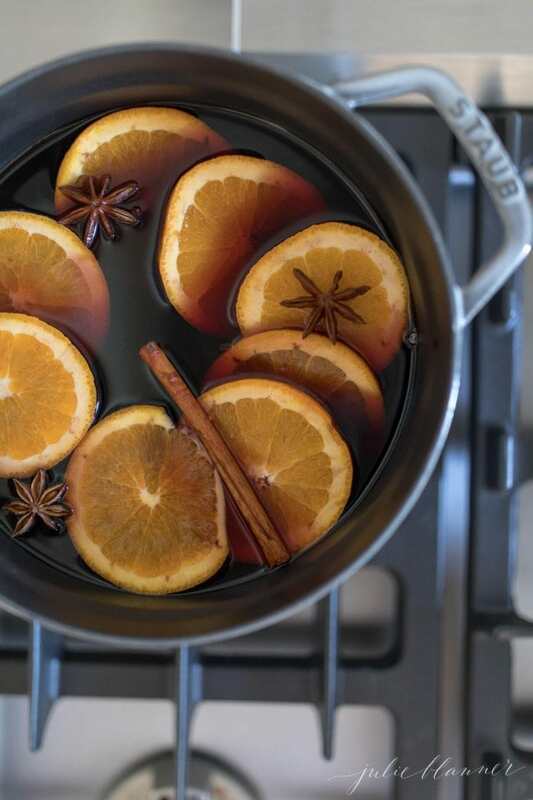 Simmer wine on low with orange, star of anise and cinnamon sticks 20 minutes or until ready to serve. 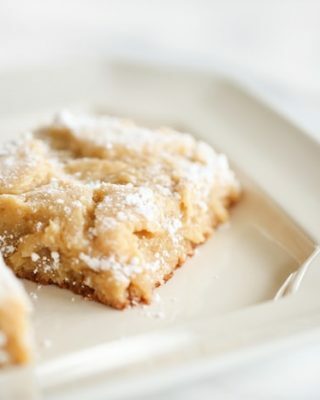 You can adapt this recipe to taste by adding cloves in a tea pod or adding additional fruit. Thank you for the easy recipe. I will be making soon.